Turn your lawn into an award winning yard with Big Chuck's Sprinklers! 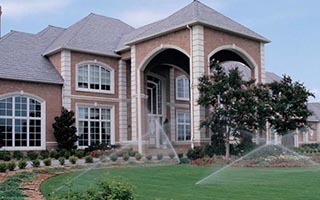 Looking for a sprinkler contractor to install a system in you Katy or Houston home? Look no further! Have the piece and mind that you will be hiring a seasoned professional that is licensed and bonded to install you sprinkler system. 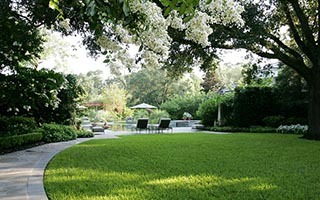 Call us today and see how we can turn you lawn into something beautiful! Big Chuck offers a misting alternative that is safer and more cost efficient. Our all natural cedar oil mosquito systems are safe for humans, pets, and your lawn. 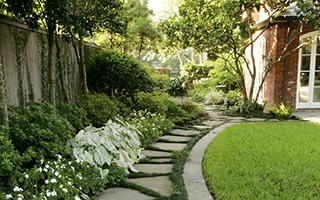 Call us today to see how we can make your yard a little more comfortable for you this summer! Have a sprinkler problem or leak? Give us a call and let the professionals at Big Chuck’s fix you up in a hurry! Please fill out the form below to get a free estimate!